The pack has everything you need to apply a few small prosthetics (please see our Large Prosthetic Application Kit for larger prosthetics). 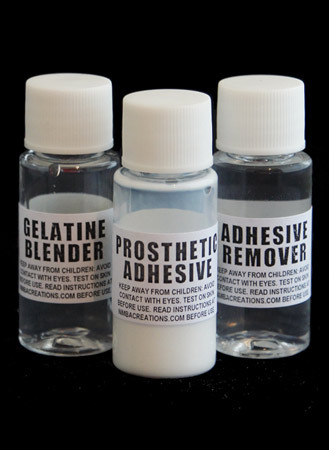 Glue, blend gelatine seams into the skin and remove prosthetic adhesive from one handy set. 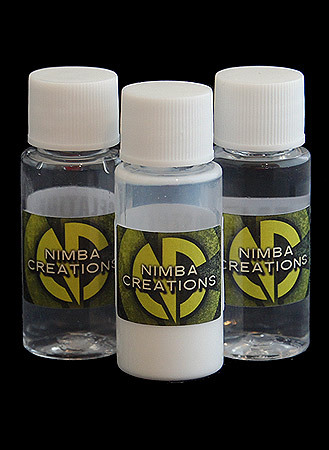 Ideal for keeping to hand in your makeup kit for quick applications. Good base kit to have with you ! The adhesive will be more sticky but all three work well !